Badgerland Plumbing provides Hartford and its surrounding communities with home and commercial plumbing services. If you reside in or around Erin, Rubicon, Neosho or Herman and are searching for Hartford plumbing companies and need professional plumbers in Hartford, we can help! Since we have a shop in Hartford, we can travel to your location quickly in emergency and non-emergency situations. Whether you need a drain cleaned or a whole new plumbing system installed, take advantage of our professional and knowledgeable master Hartford plumbers today! To schedule a service with any of our Hartford commercial plumbers and home plumbers, please call us at (262) 623-7009! Whether you have a new construction or remodel project our Hartford plumbers will ensure your plumbing needs are handled professionally and in a timely manner. Our licensed plumbers in hartford provide residents the thorough background, experience and knowledge you would expect for your plumbing project. At Badgerland Plumbing, we specialize in home remodels, installations, repairs and cleanings. We can fix your leaky faucet or remodel your bathroom. Have you always wanted an extra bathroom in the basement? Leave it to Badgerland Plumbing to provide the professional experience, heavy duty equipment and friendly service to tackle your home plumbing project. Count on the master plumbers of Badgerland Plumbing to leave you fully satisfied with our completed work. Here is a list of some of the specific home plumbing services we provide. 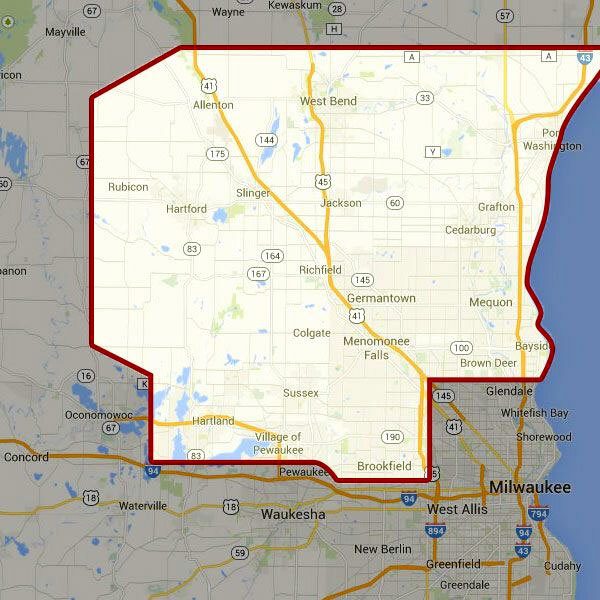 If you need a home plumber at your location, call today (262) 623-7009. If your business is located in Hartford or the surrounding areas of Erin, Rubicon, Herman or Neosho and is in dire need of commercial plumbers in Hartford look no further than Badgerland Plumbing. All of our Hartford commercial plumbers are licensed, knowledgeable and on time. Whether you own a tavern, salon, office building or another commercial property, we are sure to provide you the excellence you expect from any master plumber. We offer free estimates for every project and provide drain cleaning services, water softener repairs and replacements, water filtration services, easy plumbing tasks and much more. Get your free estimate today by calling us at (262) 623-7009.